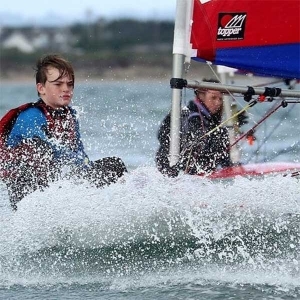 Sailing sessions are organised from our dinghy park. The dinghy park is located on the sea front, 100m on the left, down the gravel road to Dead Mans Beach. Find us here..